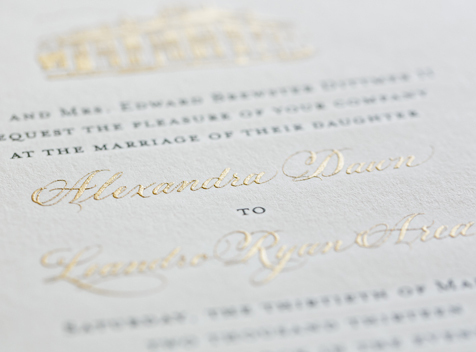 Engraving is the most formal of our printing processes, and is characterized by text and images that are raised up from the surface of the paper. 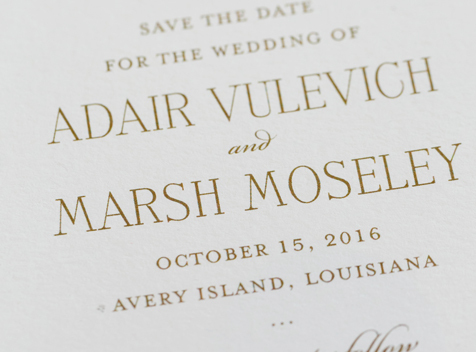 Flip over a piece of engraved stationery and you'll see a "bruise” where the paper was pressed into a copper die to create the image. Engraving inks have a beautiful matte finish and are available in metallic colors. 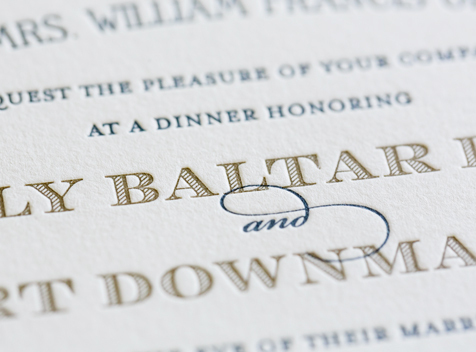 Like letterpress, foil is pressed into the paper. 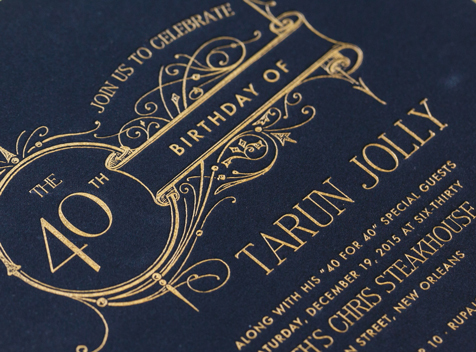 But rather than ink, foil stamping uses a metallic foil to create images that look like metal. 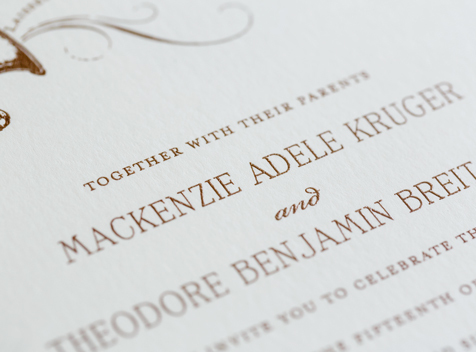 It’s beautiful as an accent to letterpress or flat printing, and really shines over a photograph. Thermography is a modern method that was created to mimic engraving in a more cost effective way. Inks are raised and have a glossy finish without the “bruise” of engraving. 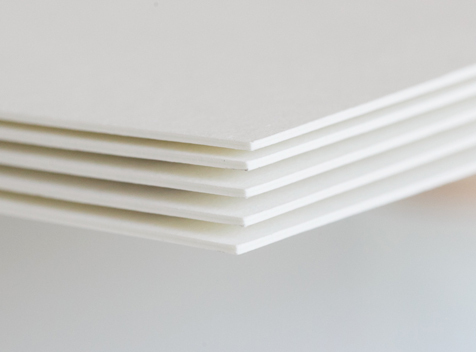 we’ve sourced some of the most gorgeous paper from mills around the world. We try to find exactly the best paper for each purpose, but they all fall into 4 basic categories. 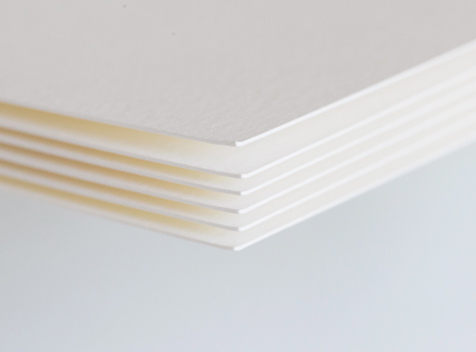 Our standard weight paper is perfect: substantial but not too thick. It prints beautifully and it’s our most cost-effective option. 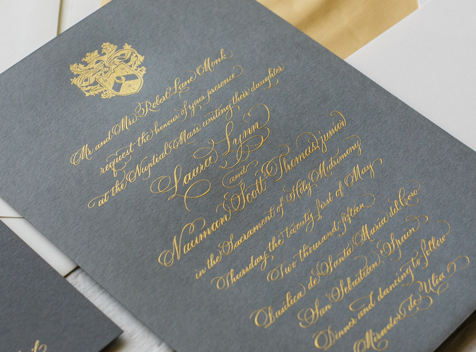 Torn edges can make an invitation feel perfectly old world and add another degree of hand-craftsmanship. We generally stick to white and cream paper, but sometimes you just need a pop of color! 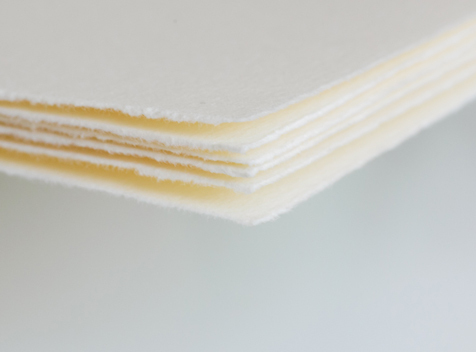 Our paper-obsessed team can source a whole range of colors to find just what you need. Colors are subject to availability. Prices do not include reply sets or extras like die-cutting or multiple color inks, among other extras. They do not reflect any design fees that apply to your specific order. For pricing on other items such as save-the-dates or party invitations, please refer to those individual sections. Pricing is subject to change.